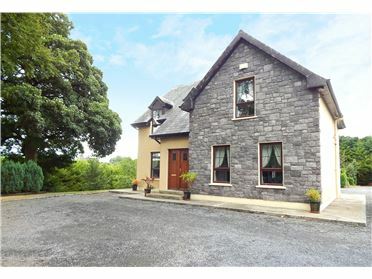 No.7 GarrÃ¡n na Dara is a 4 bedroom detached two storey property which comes to the market in excellent condition throughout. 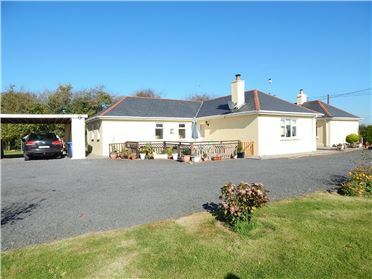 The property occupies a corner site which offers parking to the front on a concrete driveway and lawns to the rear. 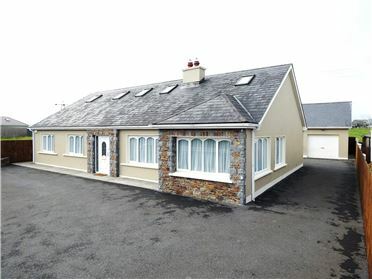 The well laid out and welcoming accommodation consists of entrance hallway, living room, reception/bedroom, kitchen/dining area, guest wc and utility on the ground floor. 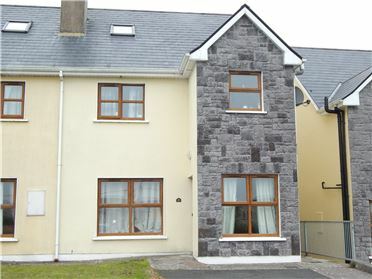 Upstairs there are four bedrooms (main en-suite) and bathroom. 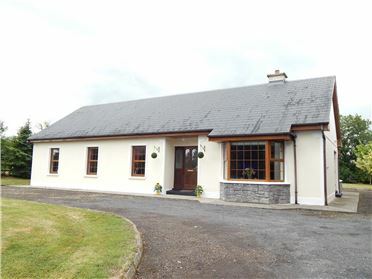 The village of Kilbrin is located just a few kilometers from the market town of Kanturk which is a charming location and has a school, church, pub, GAA pitch and an active community centre all within walking distance. 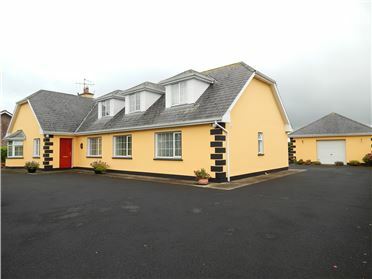 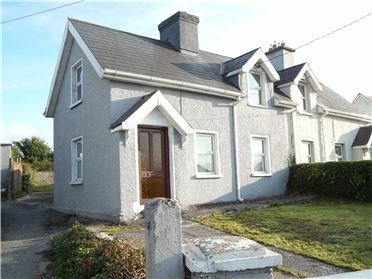 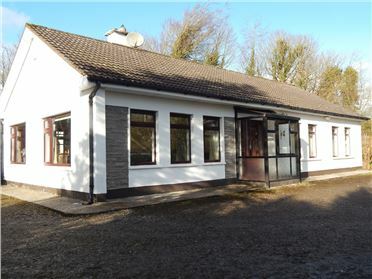 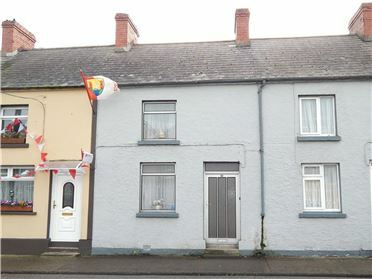 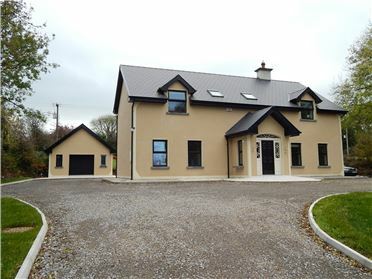 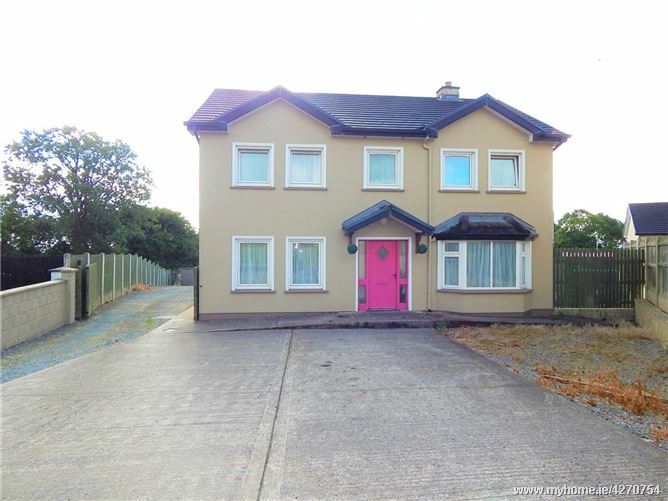 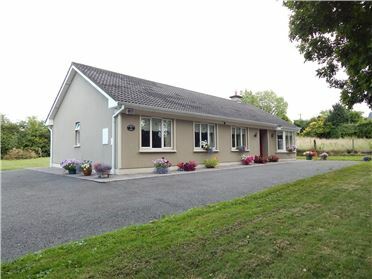 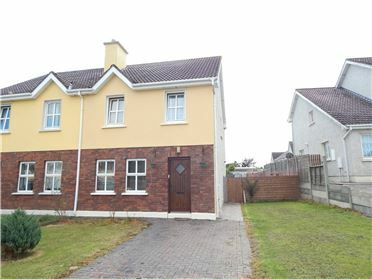 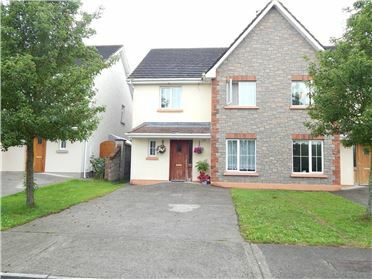 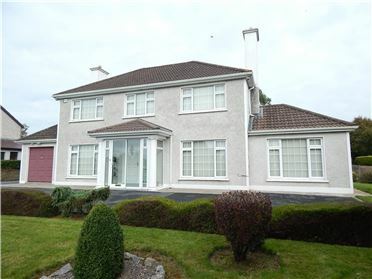 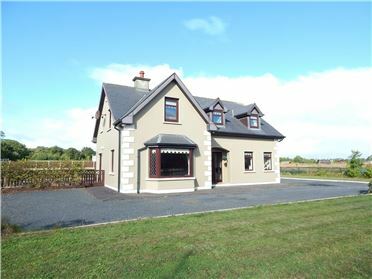 The property is located within easy commute of Kanturk, Mallow, Cork, Killarney and Limerick. 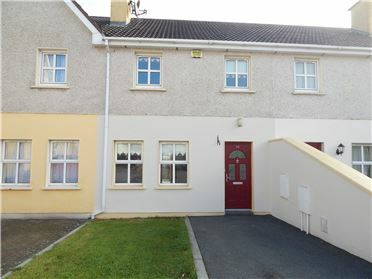 Walk in wardrobe/Bedroom 3.01m x 2.68m.